We've spent the last 2 months iterating on every detail from the electronics to the mechanics and we are super excited to begin with releasing the first machines to the beta backers over the next few weeks! 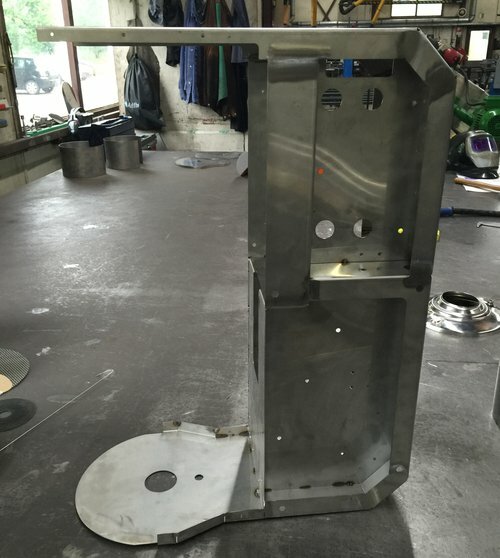 Right now, we are building each one by hand to ensure that all machines come out working great. It makes for a lot of work and care but it's incredibly rewarding. As with everything at MiniBrew, the hardware is only half you will get. 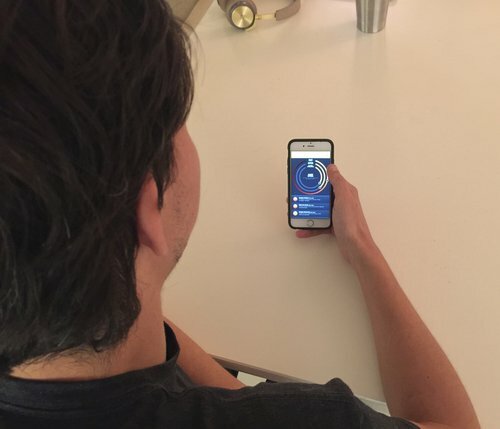 Last month, we have organized together with our beta backers for the first usability test of the Discovery app. We've been thoroughly reviewing everything you guys have said and we are making changes for the production version. We've already added a layer, which will pop over the taste wheel, so you can see more results that match your preference. Backer added a lot of great insights via a questionnaire to give more feedback. This week, our co-founders Olivier and Bart will be in China and Hongkong to visit every factory that will contribute to the product. And find the best factories that will match the high quality we are looking for. We’re selecting a few suppliers that will make the key-components and do the injection molding, metal pressing and anodizing of our kegs. 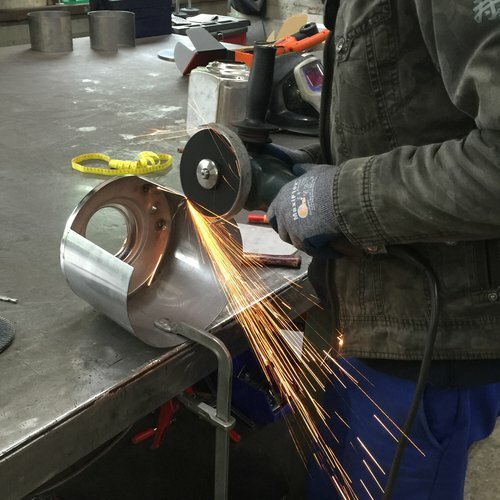 As some parts come from China, we will stick to our Dutch heritage by doing partial assembling and quality control in the Netherlands. 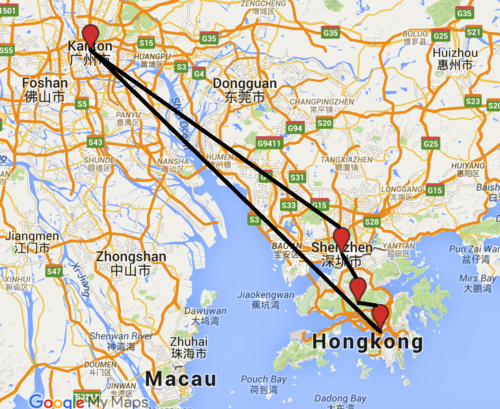 Here’s a map of their trip through South East China. And if you’re still with us, you’ve made to the end. Thumbs up. Thanks so much for bearing with a long detailed update. We hope it gives you a great sense of where the team and your rewards are headed at this stage in the game.